It is confirmed — 2017 is the year of the vertical take-off and landing aircraft. This time, ridesharing media darling Uber readies its Uber Elevate VTOL aircraft summit in Dallas for an eventual service it is calling Uber Elevate. The event promises leading industry figures and what could be tomorrow’s on-demand VTOL taxi stars. When a fad becomes so trendy every major player is active, we can assume we are beyond the initial excitement stage and into the serious work. So far, Urban Aeronautics has shown a promising test flight of its VTOL, as has Lilium. And when media-battered Uber steps in and says that it will be kicking off its very first “Elevate Summit” — a three-day conference in Dallas — well, let’s just say we know what direction the industry is taking. 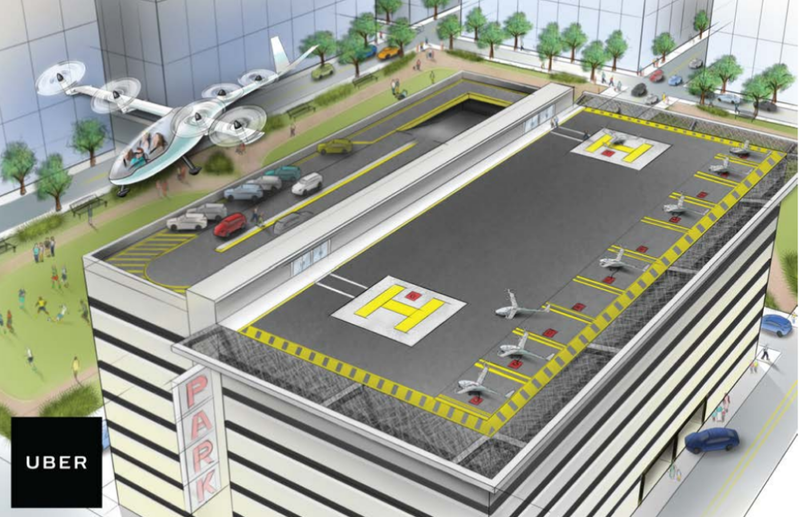 Can Uber Design Its Own VTOL? The answer is “No, not really — at least, not yet.” Uber’s romance with VTOLs started a while back. In October of last year, the company announced it was looking into a flying taxi system. The service said it would use existing heliport and building rooftops available to helicopters, much like Lilium’s idea. But it wasn’t until Mark Moore came on board that the Uber Elevate VTOL aircraft idea became more credible. Moore is no featherweight and was in charge of on-demand mobility at NASA. He is one of the leaders in VTOL aviation. Uber has been under public scrutiny as of late, going from one embarrassing moment to another, but the household brand name can certainly drum up excitement. Technically, the company doesn’t have the R&D nor finances to design its own VTOL. But at the very least, the Uber Elevate VTOL aircraft summit opens the door to public interest. And who else but Uber can do that? Before you get too excited, though, the Uber Elevate VTOL aircraft event will not show flying VTOLs. Aw! However, it will show how the company plans to build awareness about its VTOL Elevate mission, as well as its role in the ecosystem of modern mobility. Interestingly, Uber says that the event will “help identify and accelerate opportunities to collaborate within the community and define a path towards initial urban eVTOL operations.” Presumably, Uber’s. Did anyone catch the venture capital part? It sounds as if Uber is asking for our cooperation, feedback, and input. If you read between the fine lines, Uber is really inviting anyone with a working plan, prototype, and/or funds. 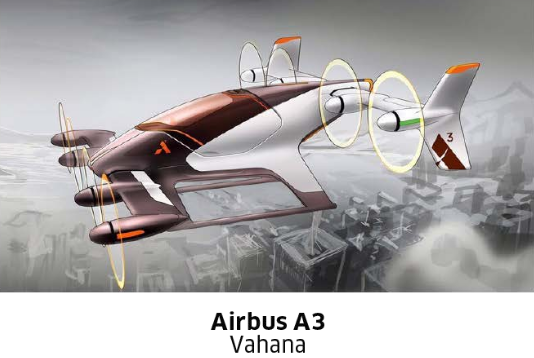 Lilium, Urban Aeronautics, where are you? And this is not a bad way to drum up excitement, developing funds around something that will have to happen sooner or later (right from the Uber ridesharing care company). Keynote speakers at this year’s event include Jeff Holden, Chief Product Officer at Uber, as well as Ross Perot, Jr, Chairman The Perot Group Chairman Hillwood. The latter manages various Perot family interests, including real estate, oil, gas, financial investments, as well as the Hillwood group, known for its high-profile projects and public–private ventures. Paulo Cesar de Souza e Silva, CEO of Embraer, will also speak. Embraer has been looking to branch out of the regional airplane segment by developing its own 737 competition but ran into financial difficulties. Perhaps the company is looking to take a step back with smaller VTOLs? Other heavyweights we are expecting to hear about are John S. Langford, Chairman and CEO of Aurora Flight Sciences Corporation. Yes, that Aurora VTOL. Bell helicopter and airway traffic representative will be there as well. You can read more about the Uber Elevate VTOL Aircraft project with this PDF white paper. 2017 might be remembered as the year VTOL projects really took off. As for Uber, its Uber Elevate VTOL project and summit might just be what the public needs to cement that future of mobility in mind.